Luciano Floridi is Professor of Philosophy and Ethics of Information at the University of Oxford, where he is the Director of Research of the Oxford Internet Institute. He is also Adjunct Professor of the Department of Economics, American University, Washington D.C. His most recent books are The Fourth Revolution – How the infosphere is reshaping human reality (2014) and The Ethics of Information (2013). 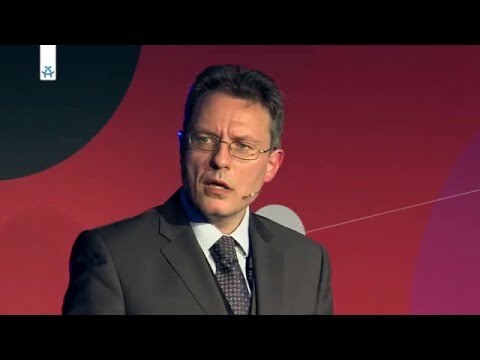 Luciano Floridi ist Professor für Philosophie und Informationsethik an der University of Oxford und leitet als Forschungsdirektor das Oxford Internet Institute. Zudem lehrt er als außerordentlicher Professor an der wirtschaftswissenschaftlichen Fakultät der American University in Washington D.C. Zu seinen neuesten Veröffentlichungen gehören die beiden Bücher „Die 4. Revolution – Wie die Infosphäre unser Leben verändert“ (2014) und „The Ethics of Information” (2013).